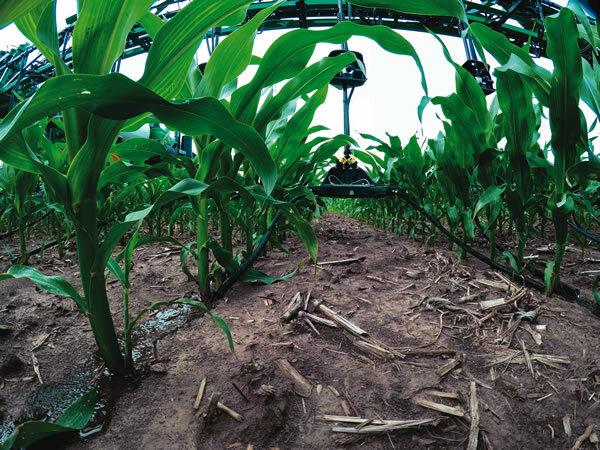 NH3 application technology for better row-to-row accuracy and a wider window of application. 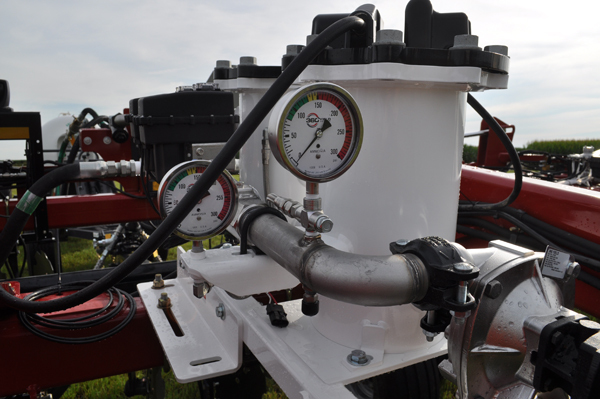 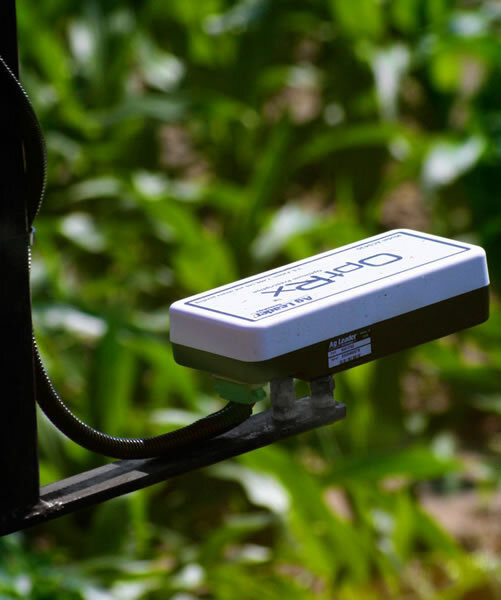 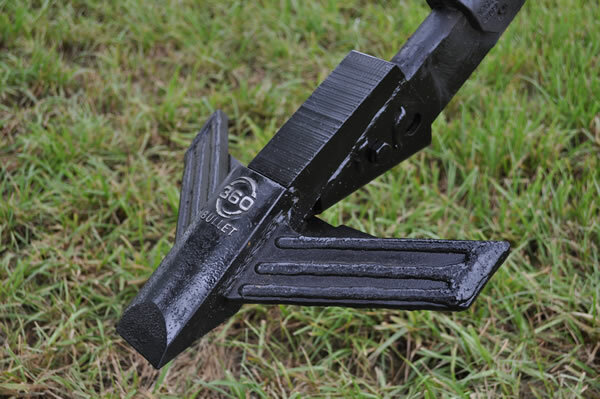 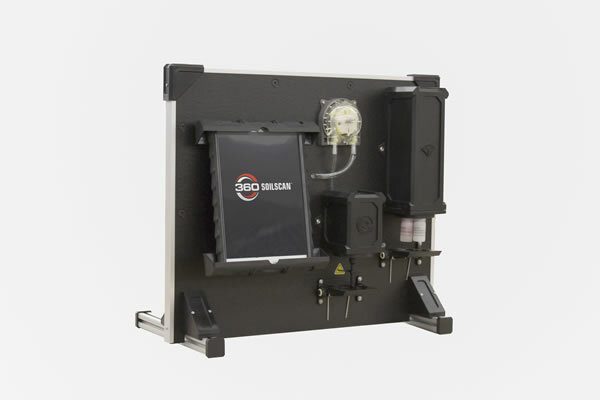 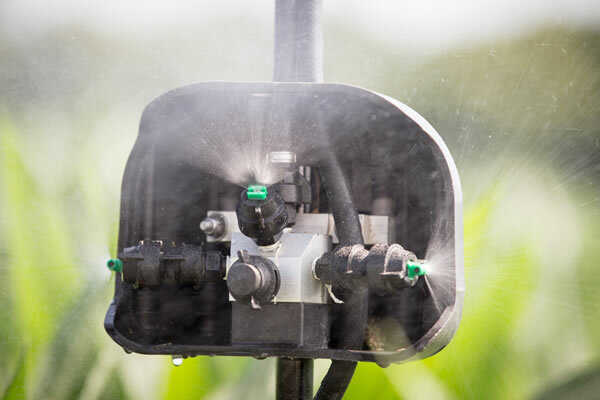 A portable soil testing system that provides you with real-time, zone-specific soil nitrate analyses. 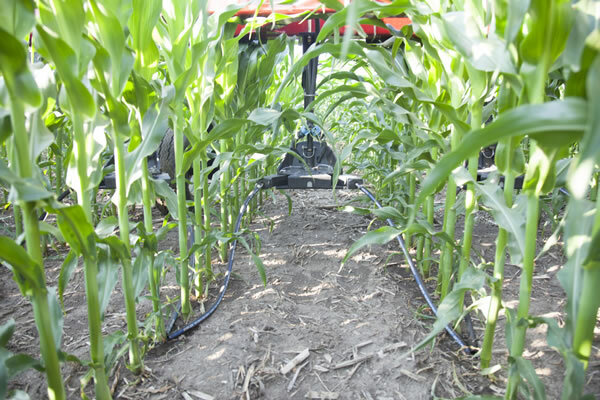 Unique design enables you to apply late-season nitrogen - even up to tassel.